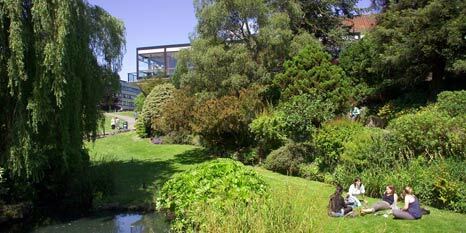 The University of Southampton is in the top 1% of universities worldwide. We are a global centre for excellence in research and education. We are a research intensive university and a founding member of the Russell Group. We have gained prestigious recognition for our successes and history of world-changing achievements. Staff are involved in research activities at the highest level and our postgraduates make a major contribution to our thriving community. Our researchers are ranked among the top five in UK universities for engineering and computer science, nursing and general practice, statistics, sociology and social policy, European studies and music, and earth systems and environmental sciences. Our students come from all over the world to grow creatively, enjoy the many experiences on offer and learn from our professional theorists and practitioners – excellent preparation for a broad range of careers. The University of Southampton is an exceptional place whose people achieve remarkable things. We are a world-leading, research-intensive university, with a strong educational offering, renowned for our innovation and enterprise. This is a great platform from which to sharpen our focus with our new strategy. Our strategy is to strengthen our reputation, increasing our national and international rankings to secure a position in the top 10 in the UK and top 100 internationally.